MEPs playing a leading role in drafting and negotiating legislation will have to publicly announce whom they meet under approved changes to Parliament’s rules of procedure. 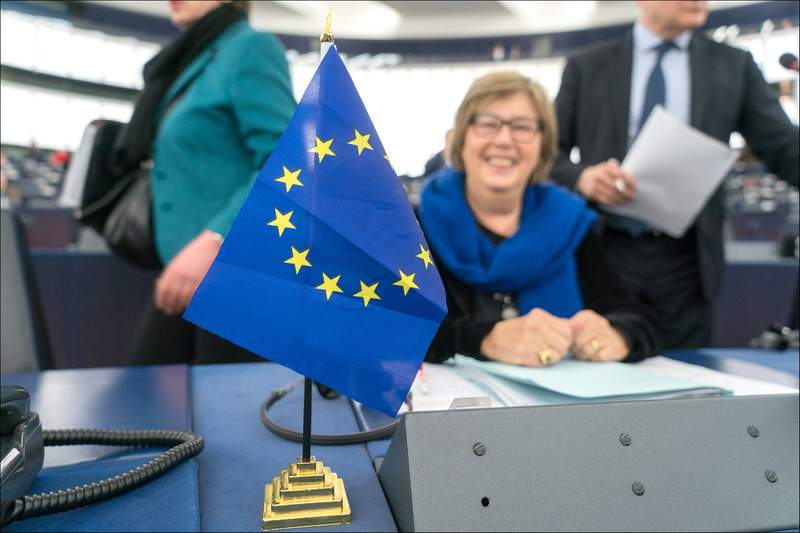 On 31 January MEPs voted in favour of amending the rules setting out how the European Parliament functions. They added a text to ensure transparency in meetings members involved in the preparation of a specific legislative act hold with representatives of organisations that might stand to benefit or lose from that proposal. Parliament decided that when MEPs act as rapporteurs, shadow rapporteurs or committee chairs, they are obliged to publish their scheduled meetings with interest representatives on Parliament’s website. Other MEPs are also encouraged to publish online information on such meetings. “These updated rules will help make the Parliament more open, transparent, and accountable to citizens,” said UK S&D member Richard Corbett, who wrote the report. A rapporteur is an MEP who drafts Parliament’s position on a particular subject. Rapporteurs not only present their views on the subject, but also try to ensure sufficient political support in the Parliament. Rapporteurs and committee chairs are also involved in negotiations with the Council and the Commission to reach an agreement on the final text of legislation. Parliament has been negotiating with the European Commission and the Council on strengthening the transparency register, a public register of lobbyists talking to EU institutions. The MEPs leading the negotiations, Polish EPP member Danuta Hübner, chair of the constitutional affairs committee, and French S&D member Sylvie Guillaume, Vice-President of the Parliament, expressed hopes that the adoption of Parliament's new rules of procedure would allow the talks that have seen slow progress in recent months to advance. “Great news! A majority of the Parliament supported measures improving transparency of the legislative process. The negotiations on the Transparency Register must resume now,” tweeted Guillaume. “Now the ball is in the court of the Commission," tweeted Hübner. She added work on the transparency register needed to be concluded before the end of the current legislative term. .